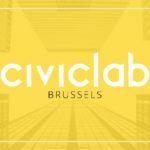 We are a group of citizens who want to raise awareness about air pollution by measuring and mapping local air pollution levels in Brussels. Find more information about what we do here. 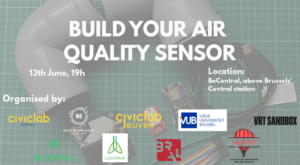 Through the development and assembly of air quality sensors. You can find all the information about the sensors here. Come to one of our meetups! 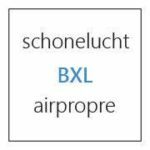 They take place ounce every two Tuesdays at BeCentral, above Brussel's central station. 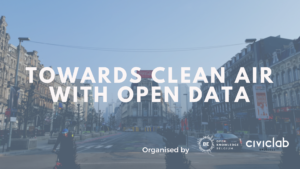 There you can build your own sensor and discover other open data initiatives. Install a sensor at your place and help us collect data. Order your own sensor and learn how to assemble it here.